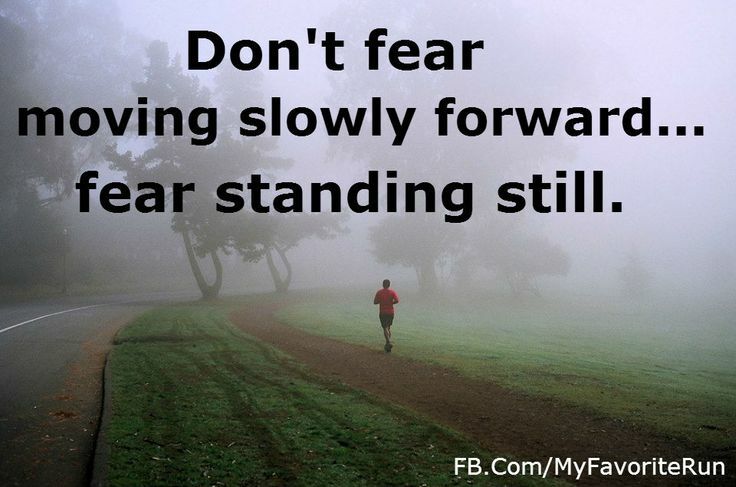 Are you moving or standing still? This month I’m discussing transitions and boy do I have a lot of them. As stated in my newsletter I’m finalizing my book project, The Dumping Ground, and I’m moving to my new office space October 1. Although moving and change can be very exciting it can also be very stressful, costly, and frustrating if you don’t seek the proper guidance, proper preparation and adequate resources to support the transition. 1. Pray and ask God to guide you during the transition. 2. Give yourself time to make the necessary adjustments to the change. Allow yourself to make mistakes and know that things will not be perfect. 3. Don’t over commit and make promises during times of transition. 4. Be open to what’s ahead instead of trying to hold on to the past. 5. Treat yourself well and take care of yourself with the proper rest and balance of relaxation. 6. Keep moving despite how things might look. No matter the transition that you encounter in life remember to keep moving. Standing still, being stagnant, is neither healthy nor productive. It is critical to remember the old adage, “nothing in life is constant except for change”. We should figuratively ‘keep moving’ AND we should literally keep moving. Exercise is a great anxiety and stress reliever. Cardiovascular workouts stimulate our mind, release helpful chemicals and hormones into our bodies, and helps circulate oxygen. Oxygen is most necessary for relaxation, so it is also key to take deep breaths using our diaphragms in order to relieve anxiety and ‘center’ ourselves. The most important thing that will guide you in the process of ‘keep moving’ is to make room to reflect. This could be done by sitting still in a comfortable, quiet space, and meditating. You could also try writing or talking to a therapist/ confidant. The point here is to assess the situation and your feelings. Identify those things that are causing you anxiety and allow yourself to be guided into making healthy decisions. This part of the process must include another key factor that will allow you to keep moving; accepting the change. While keeping in mind that change is inevitable, we must get to a place where we embrace the change, look for the positive outcomes, and move towards that brighter tomorrow. If you find yourself looking for a brighter tomorrow and need assistance, or if you find yourself weighed down by life and all that life involves know that I’m here to assist you. I can work with you to conquer transition anxiety, and I can also help you to release baggage by setting healthy boundaries. Let’s look at our transition with an open heart and mind and grasp it by the horns!